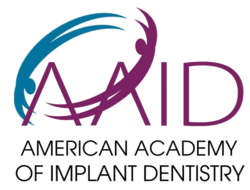 Want to improve your smile and boost your confidence? 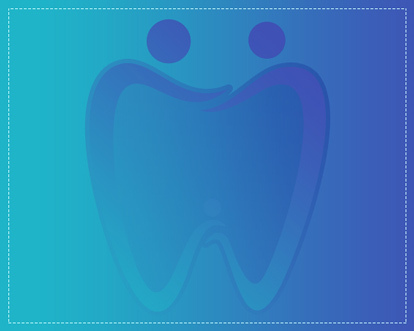 we have cosmetic dentistry options that are effective in improving your self-esteem and transforming your smile. 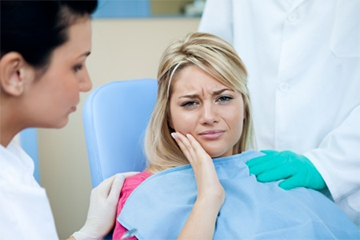 Do you want an esthetic smile without metal braces? 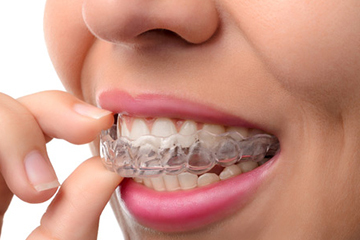 Then Invisalign is the right choice for straightening your teeth. TV in each room, Coffee, Neck pillow to make your visit comfortable. 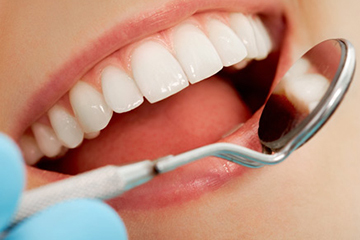 Here at ProSmile Family Dentist Modesto, we provide a complete range of dental treatments from comprehensive dental exams and cleanings; to cosmetic porcelain smile enhancements and tooth colored fillings; to surgical procedures such as dental implants and wisdom teeth extractions. We will always take the time to answer your questions and explain your treatment options. 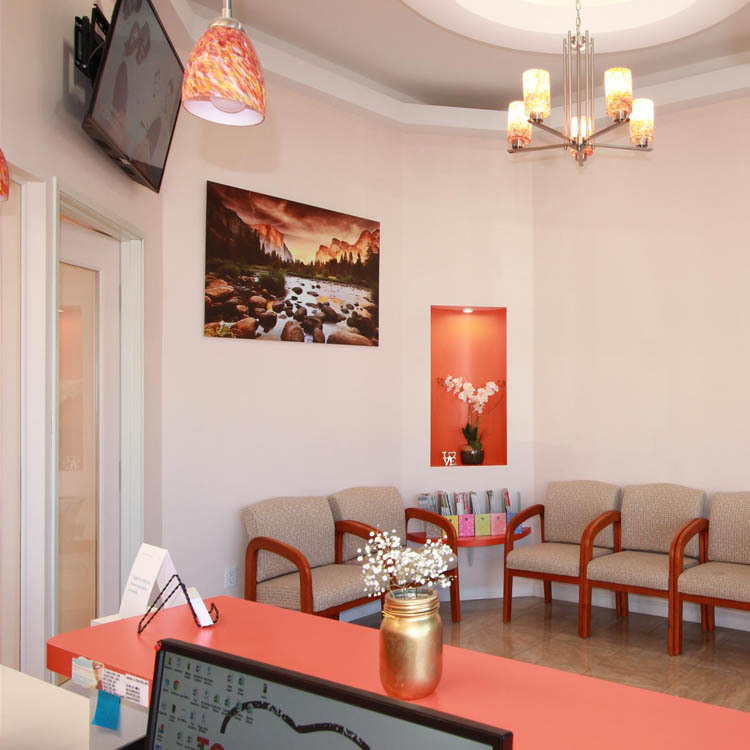 We want to establish a long-lasting relationship built on high quality dentistry and trust—based in a friendly environment. 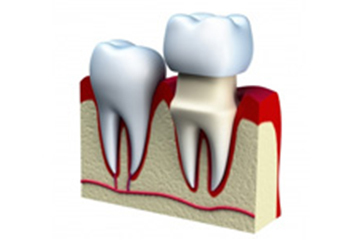 Dr. Ajay Patel has many years of experience in dental care. He educates and urges patients to take part in the decision-making process to fully understand all the available treatment options. This enables his patients to make informed decision and receive the highest quality of care with value and choice. We understand that each individual is unique and has different issues, so our primary focus is to adapt to the diversity of the people. 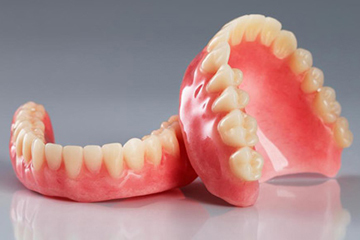 If you have special dental needs, please make us aware of those and together we can find a solution. Read more about our services. Let’s face it going to a dentist is sometimes scary and can be a real turn off. 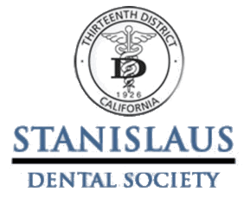 At Family Dentist Modesto, we pride ourselves on being friendly both on a staff level and dentist level. Being nice means you will be back and hopefully bring your family and friends. We also understand what it means to be afraid and make every effort to eliminate the pain. When you visit our office your anxiety, stress and fear melt away. 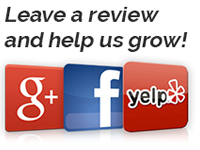 We take great pride in providing the best and highest level of service and care in Modesto,CA. 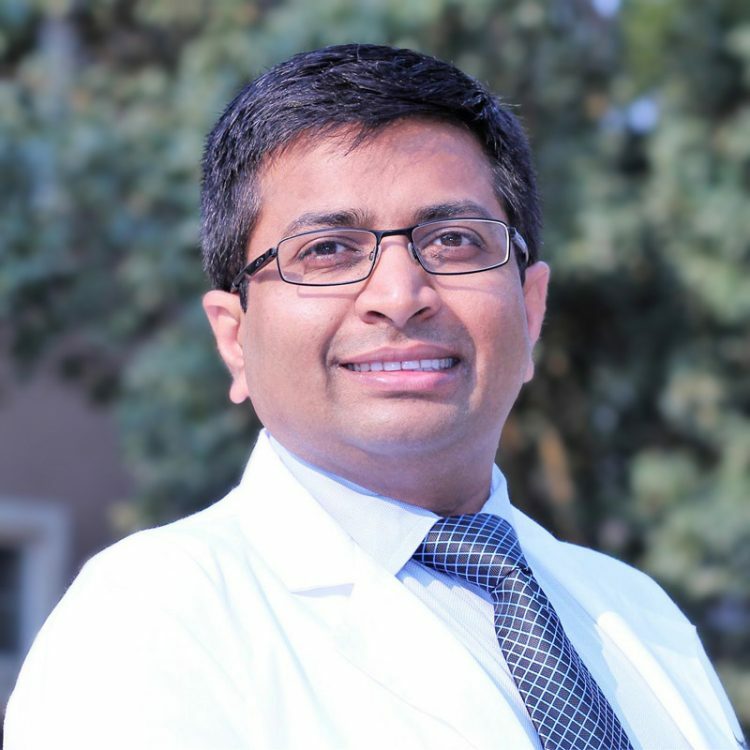 Prior to moving to the United States, Dr. Patel earned a Bachelor’s Degree in dental surgery in year 2006 from one of the leading dental schools in India and graduated top of his class. Dr. Patel maintained private practice afterward. He also has a worked as Dental Lab Technician in Pennsylvania. 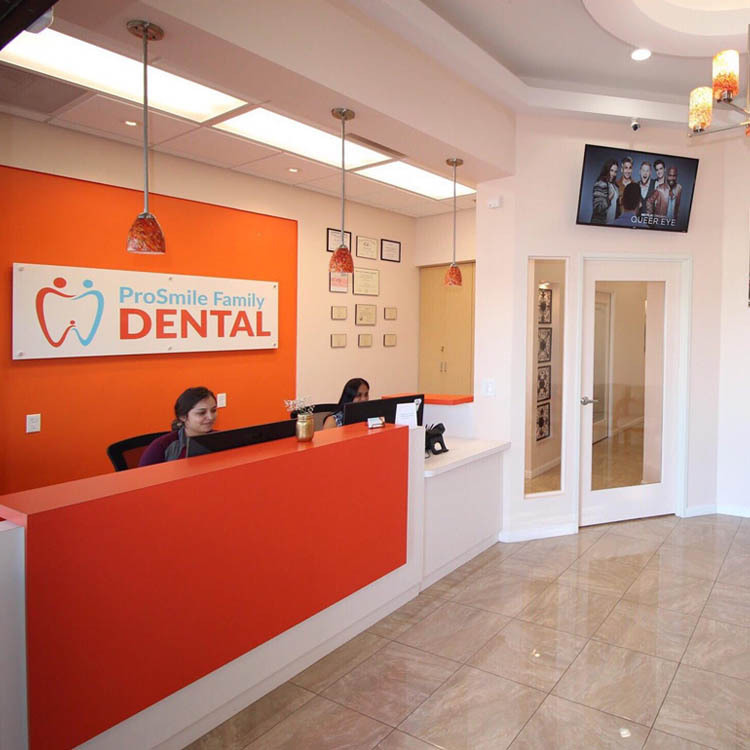 Currently, Dr. Patel has completely dedicated himself to continuing education, extensive training and in enhancing his techniques to offer best dental care to his patients. Everything was perfect. My appointment ran smoothly and the doctors were on time. The staff is very knowledgeable, professional, but personable, smiles, music, were all part of my experience. They explained every step of the process and made me feel extremely comfortable. I would definitely recommend ProSmile family dental to everyone. After quite some time away from the dentist, I found Prosmile family dental. The environment here made me feel comfortable right away, the staff goes above and beyond to provide professional service. The receptionists greeted me with a smile. Dentist was gentle and reassuring as I was a nervous patient. I highly recommend Prosmile family dental. Great Team, Great Results !!!!! Love this place! Never was thrilled about going to the dentist because of past bad experiences. But my GF recommended this place so I figured I give it a try. Best decision ever! Now I don’t have to worry about being in pain when I have to go to the dentist because this place does it right! Every single person that works here is friendly and always treats you with respect. So glade this place exists. If you have never been here or have had bad experiences with other dentist offices, trust me and give this place a shot! I had my tooth pulled out and Dr Patel made sure I don't feel no pain. My gum healed fast so my next appt Dr started my treatment. The clinic is easy access, lots of parking. The staff are efficient for reminders/appt, Clean rooms. Dr is also gentle handling with patients treatments. I recommend it. Dr. Ajay is the best! So this is my first time, as an adult, not having insurance and i was super worried about trying a dentist off a flyer. But i was due for a cleaning and glad I went. 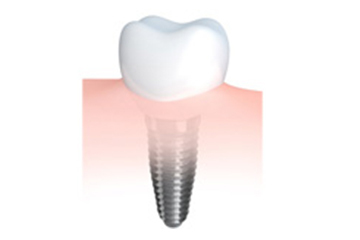 The price is reasonable, the cleaning was great, and now after having my root canal completed still glad I went. The doctor was able to prescribe conscious sedation for me which is such a HUGE RELIEF. Crown took some refitting , but fits great, and I never felt like anything has taken more time than it should. Place clean, staff is great, and the doctor is wonderful. Its my new spot. 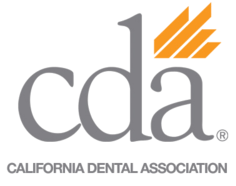 If you are in need of a dentist , definitely check them out. Great, friendly staff and the doctor is one if the best I've seen ever. I recommend this office for anyone who is nervous about seeing a dentist. I felt taken care of and didn’t feel an ounce of pain during my procedure.